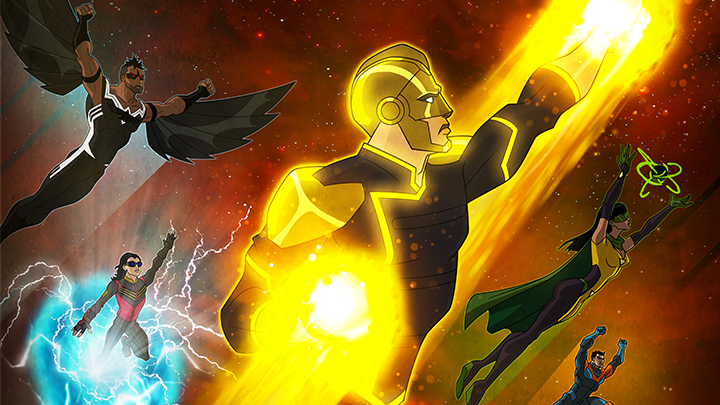 The Ray – First DC Animated Gay Superhero on the CW Show Coming Soon! 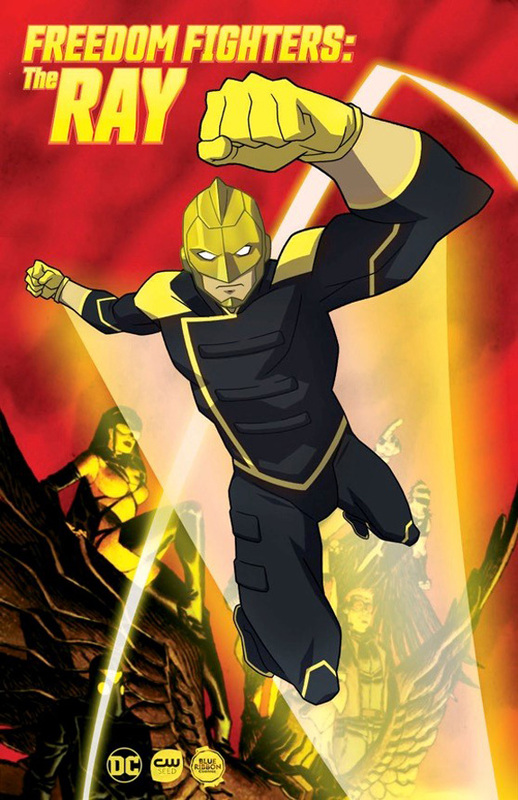 The Ray will be getting his own animated show on the CW Seed online network. Greg Berlanti’s Productions and Blue Ribbon, which is the team behind the Vixen animated series is making this. That’s great news! I loved their Vixen series. But do you know who the Ray is? There have been several interpretations of this character, but this Ray is based on Ray Terril (see what they did with his name to fit with his superhero persona). 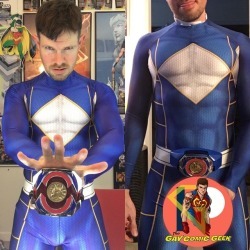 In another twist, this Ray will be gay like his counterpart that was reinterpreted by Grant Morrison in the comic event Multiversity. That is interesting and I am sure hetero fanboys will lose it, but still this makes me happy. He has light based powers and is capable of some amazing feats. 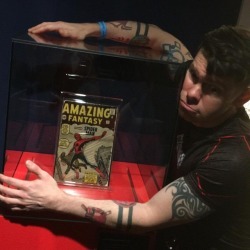 The Ray has been a part of several superhero teams in his time, including Young Justice, Justice League and more so with the team called the Freedom Fighters. The title of the series is called Freedom Fighter: The Ray, so it may come to mind that more of this team may be introduced and/or get their own series as well. The series is set to air in 2017 and I am excited for this!